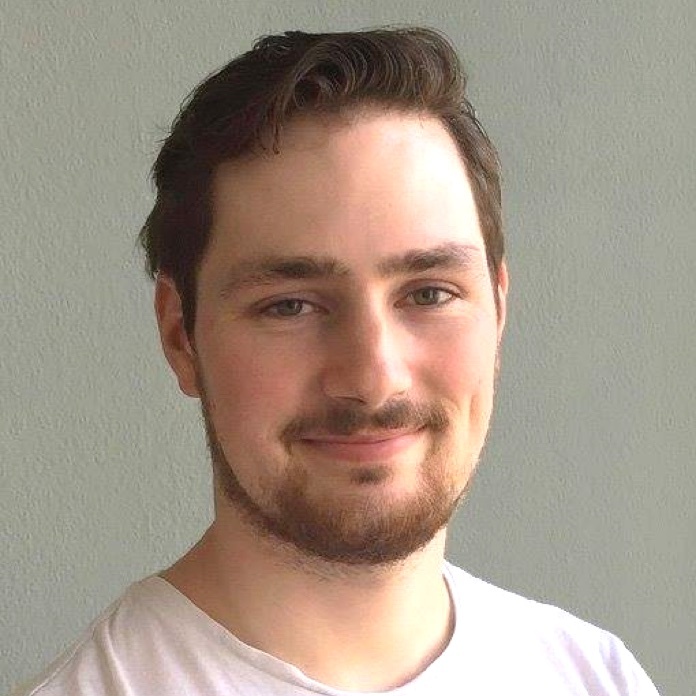 My name is Ted Godyla, a 27 years old full-stack developer with a keen eye for design. I’ve more then 4 years working experience as a freelancer developer in which I’ve mainly build websites for clients. Currently I’m working as a full-stack developer and UX designer at Iveo, a startup offering online real estate video solutions. I graduated - with honours - for Communication and Multimedia Design at the Amsterdam University of Applied Sciences in 2017. It’s a design bachelor programme focused on designing and developing interactive digital solutions by putting user needs at the centre of the process. For my graduation project at Iveo I researched the possibility of enhancing the user experience of their web tool by using Artificial Intelligence. After graduating I stayed with Iveo to, among other things, implement machine learning in their system. My belief is that in the digital field a combination of great code and design is essential for making digital products a success. To achieve this, good cooperation between the design team and the programming team and a good understanding of each other's fields are important. My goal has always been building digital solutions, which users enjoy using. Therefor I’ve worked myself towards a Full-Stacked Developer with a keen eye for design. My knowledge and skills in both development and design and the drive to create successful products are my biggest strengths.